THEOECO SEEKS, IN THE MOST AUDACIOUS WAYS PRACTICABLE, TO DOCUMENT, ASSIST, AND RESEARCH. 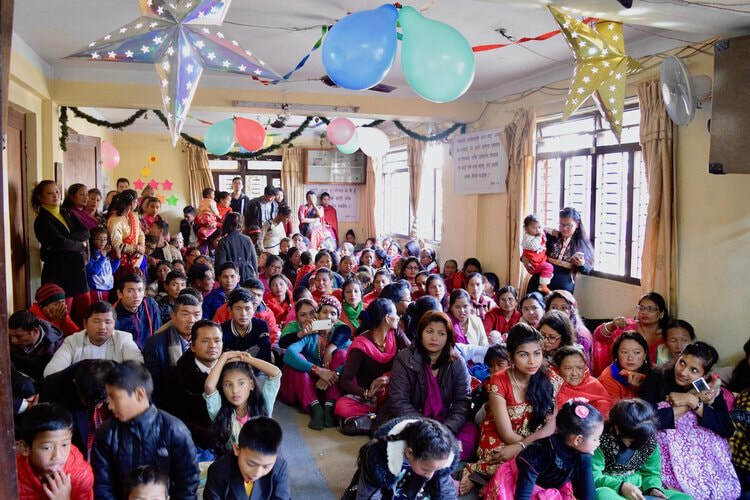 We focus on those entangled in the interplay of economic, ecological, and theological issues, largely in the United States, Nepal, and other regions with celebrate​d environmental importance. To record what is happening in the areas TheoEco finds itself, and to tell the unique stories from those places. To help those that we meet along the way, both by our own means and in conjunction with other ventures that support TheoEco’s mission and causes. To help inform what is not obvious about how economics, the environment, and theology are intertwined. READ MORE ABOUT THEOECO'S MISSION. 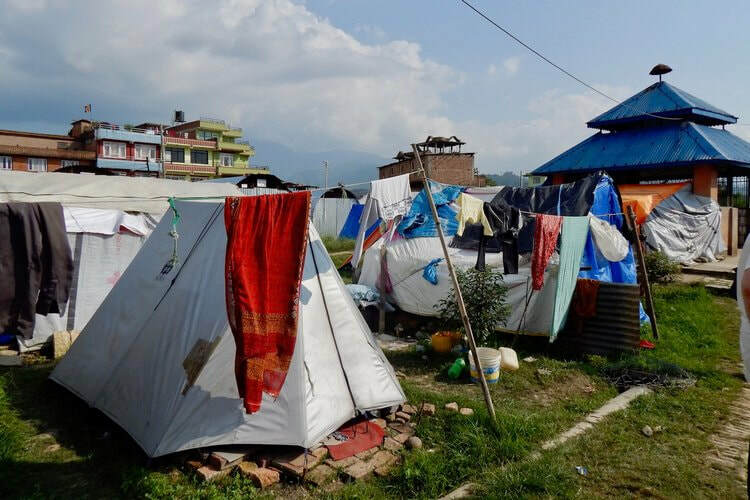 Temporary shelters in Harisiddhi, Nepal, September 2015. 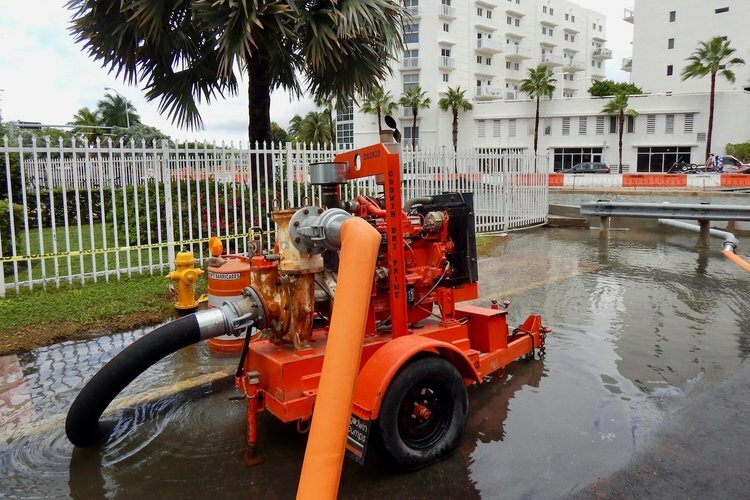 A pump combatting street flooding in Miami Beach, Florida, 2017. 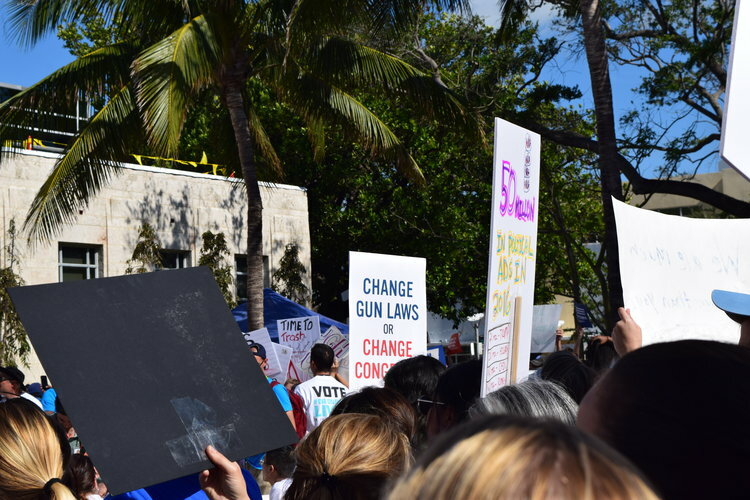 Florida Guns dives deep into the situation of guns in Florida, taking a look at the history, the culture, and the advocates so we can see what the deal is, and gain a better understanding of how we got here. 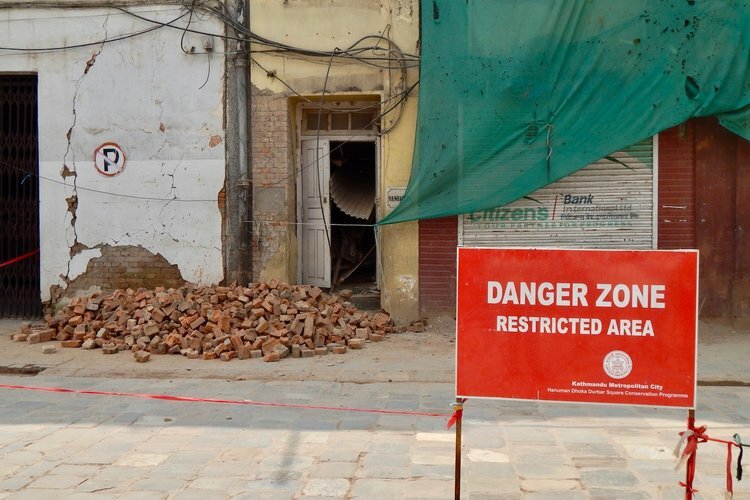 This follow-up to to our 2016 feature-length documentary, Piles of Bricks, shines light on the rebuilding efforts following Nepal's devasting earthquake in April 2015. 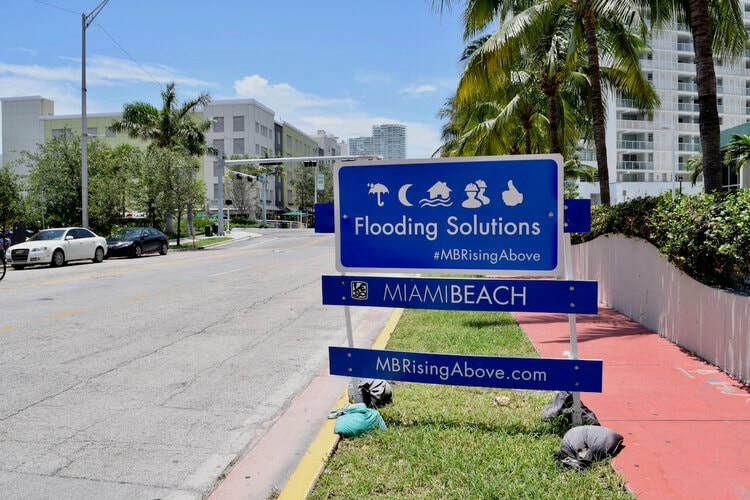 So Flo Floods, a feature-length documentary, tells the story of flooding in South Florida—flooding that has happened in the past, is happening now, and will continue to happen in the future. 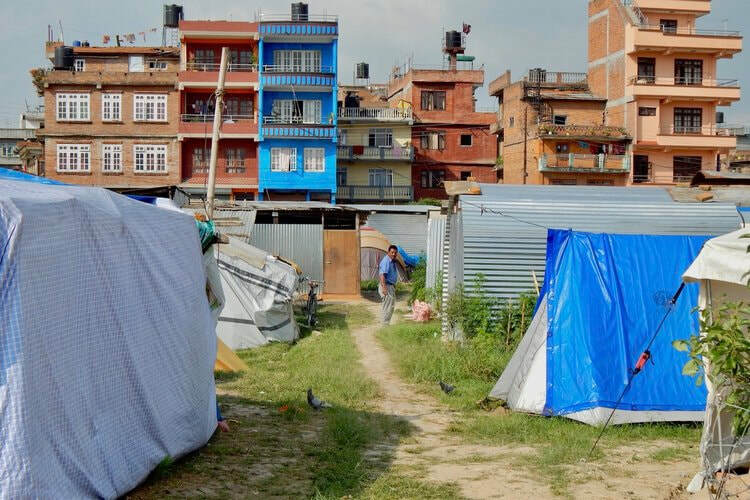 The Flourishing Kathmandu Church takes you to Nepal to see how the Christians there do it: pray, live, survive, and even thrive in a part of the world dominated by Hindus and Buddhists. Our short documentaries/videos about Nepal, from the original building blocks for Piles of Bricks and The Flourishing Kathmandu Church to a Christmas greeting from our Nepali Christian friends. Garden of Nepal, founded by Devi Nepali of Garima Nepal and Bobbie Richards of TheoEco, is an online shop selling jewelry handcrafted by Nepalese human trafficking victims. ​Rescued largely from Kolkata, India after being taken from their villages in Nepal as young girls, this employment serves as a means for them to become independent women that can return home and lead good, stable lives. For updates on our projects—including our documentaries, co-ventures, research, and more—right in your inbox. We respect your privacy, and you can unsubscribe at any time. If you have any questions or concerns, email us at info@theoeco.org. TheoEco Institute is a 501(c)(3) nonprofit organization. Contributions to TheoEco in the United States are tax exempt to the extent provided by law.